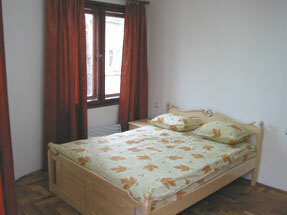 This apartment, right in the heart of the historical city of Varna, is within a stones throw of the Main Square. Very convenient for viewing trips. 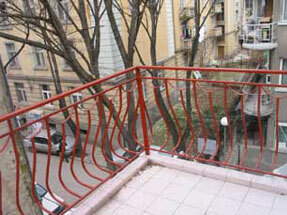 This newly renovated flat is very close to the beautiful Opera House and Cathedral. 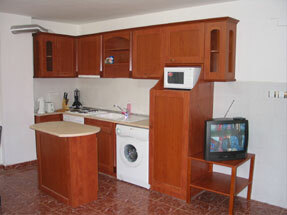 A wide choice of restaurants, cafes, shops and banks are nearby. Ideal for viewing trips, city breaks or beach holidays. 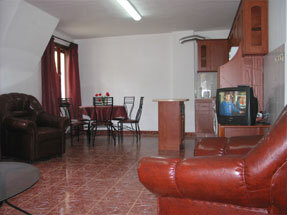 It is less than 2 minutes walk to the main estate agents (Maria Luisa Boulevard). The sandy beach is less than a 15 min walk. Baby cot available for rent for a small charge.